What's more romantic than wearing red on Valentine's Day? I think that red is a color that looks good on most people (find the perfect shade of red for your skin tone here), so go on and add a little touch of red for your friends or honey. I leave you with this look (yes, it's a little cheesy, but it's oh-so-appropriate for the day) that I created via Polyvore. 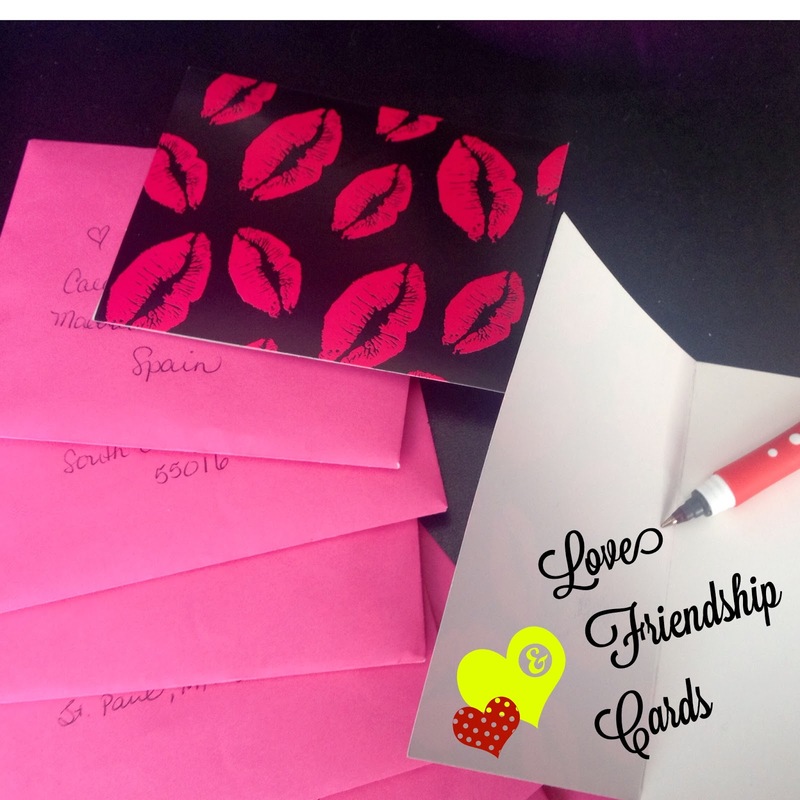 I was so touched by my thoughtful friend's snail mail package, that I decided to send out some Valentine's cards to friends to share the love. 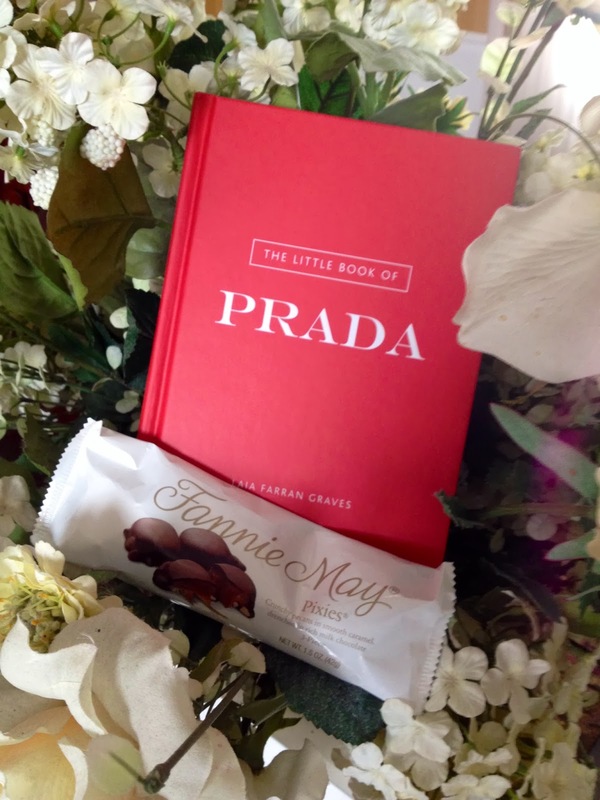 Then after my visit to the post office, I treated myself to a little fashion treat by Prada and some Fannie May chocolates. While sipping my coffee and watching the news this morning, I'll have this song on repeat during the commercial breaks. It's one my FAVORITE love songs! Desi!! 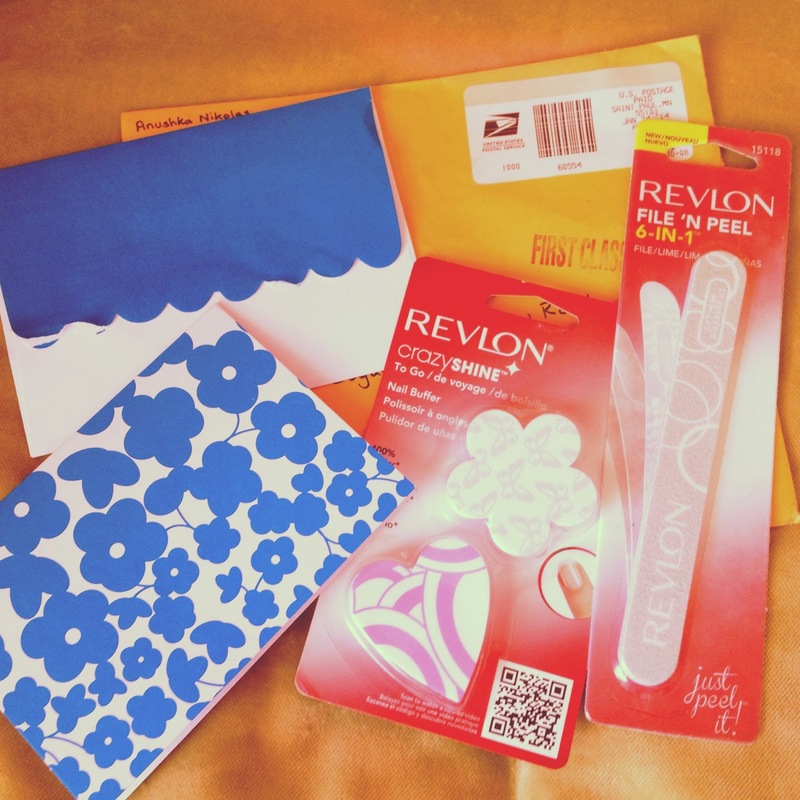 Thank you for the card! It was lovely! Happy belated San Valentin's day!